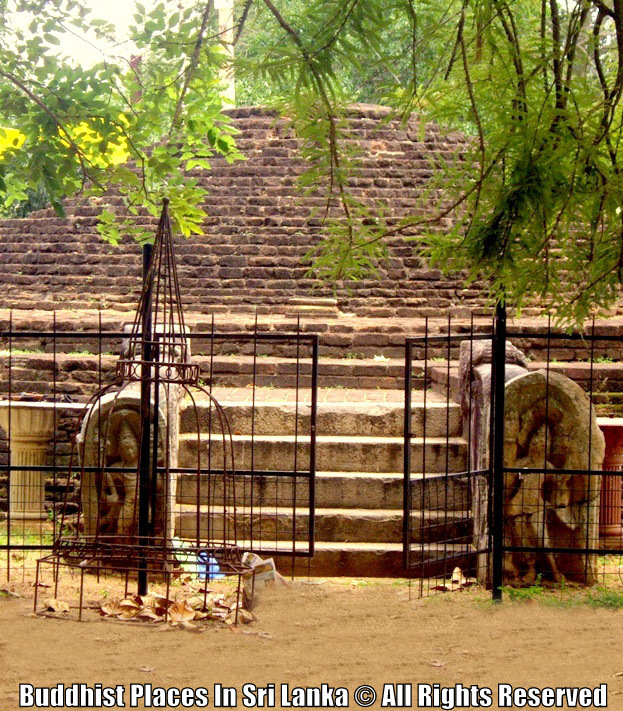 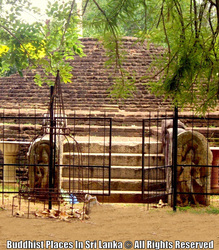 This small stupa which is also called "Shila Chethiya" and "Dheega Stupaya" had been originally built by King "Lajjathissa" (119 BC - 109 BC), a son of king Saddhathissa, covering the foot print of Gauthama Buddha. 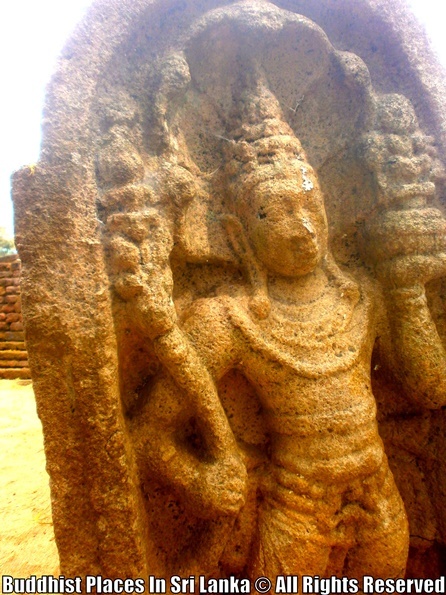 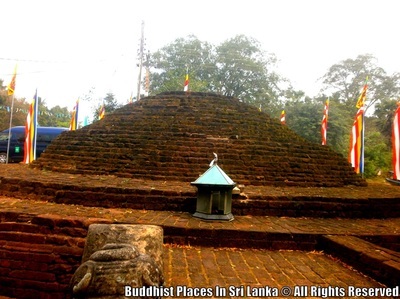 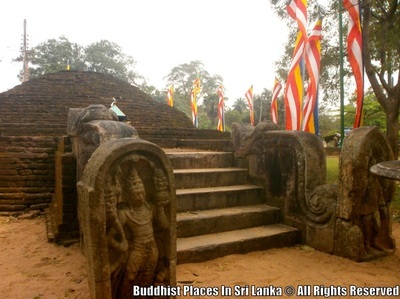 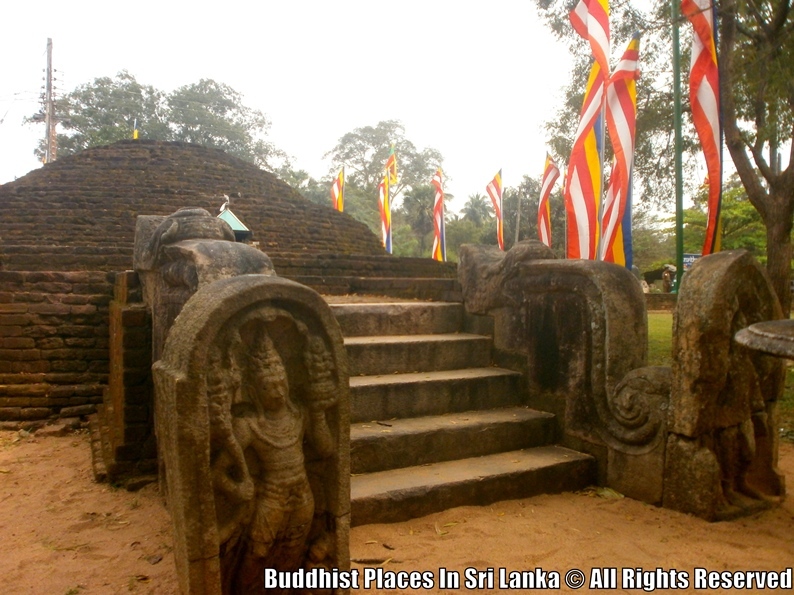 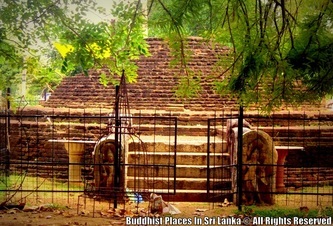 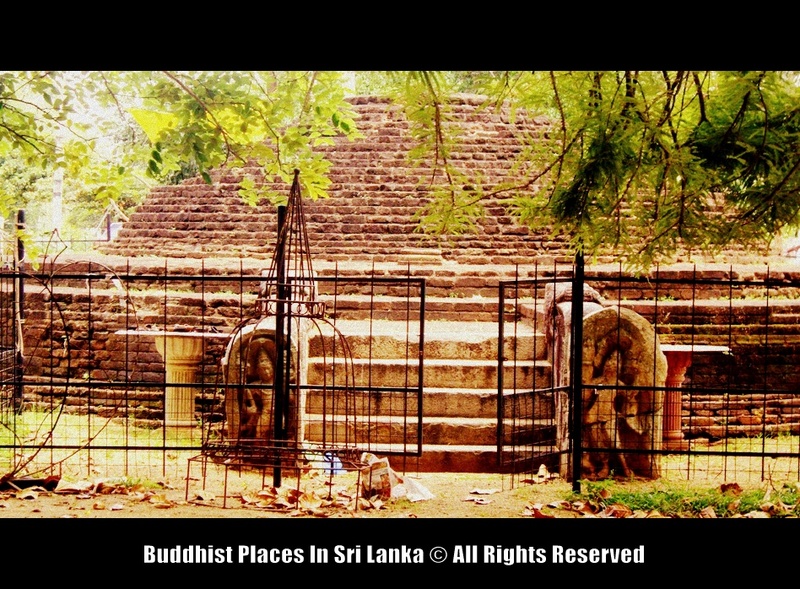 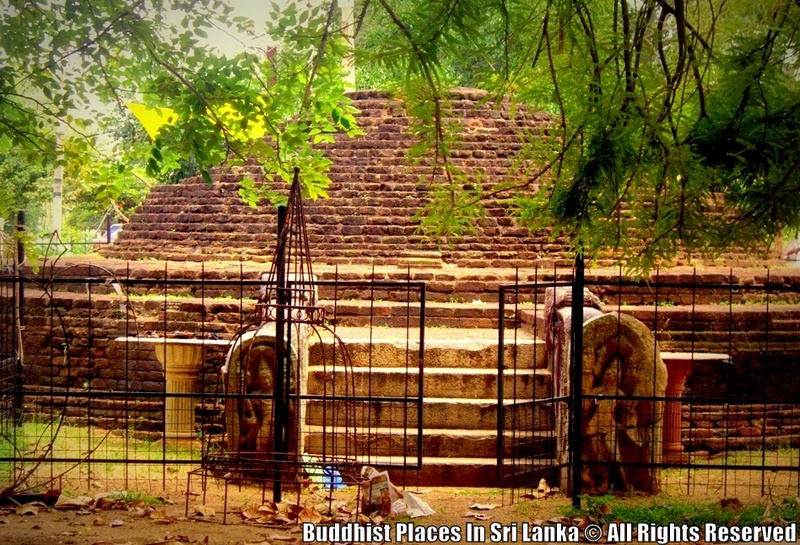 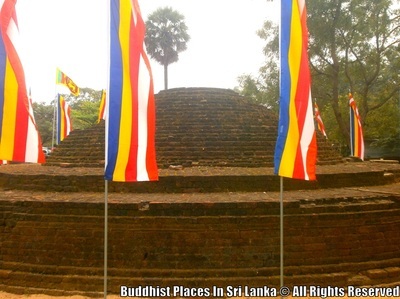 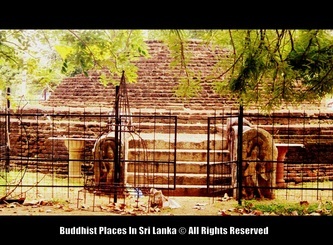 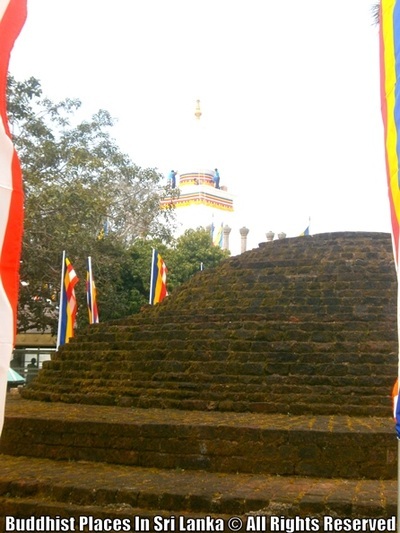 According to chronicles, Lord Buddha had impressed his foot print at this site rising to the air to return to India, after his third visit to Sri Lanka. 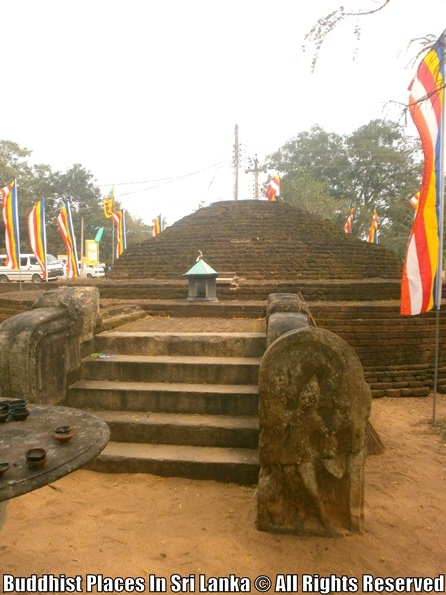 Padhalanchana Sthupa is situated in next to the Thuparamaya.